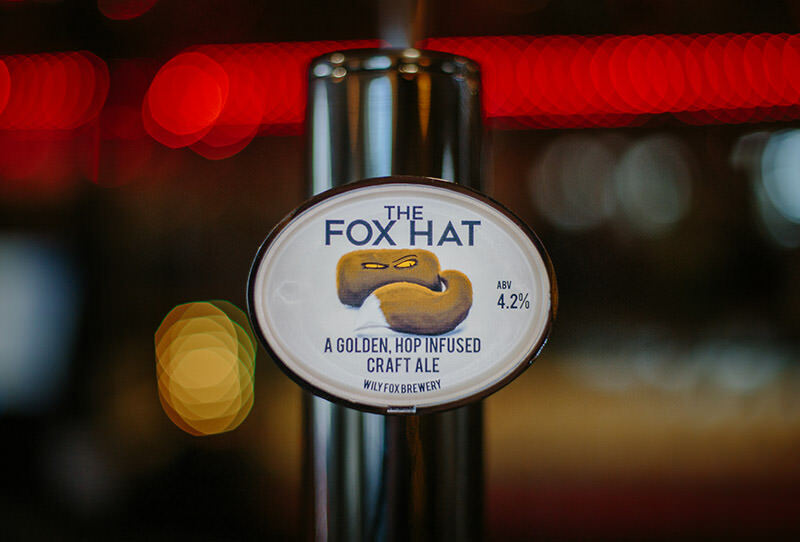 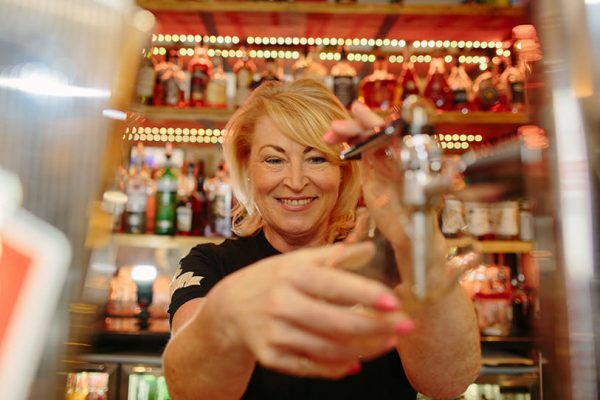 Wily Fox Brewery are very excited to announce that ” The Fox Hat “, one of our most successful Craft Beers, is now available in keg and the first customer is the Olive Garden in Standish. 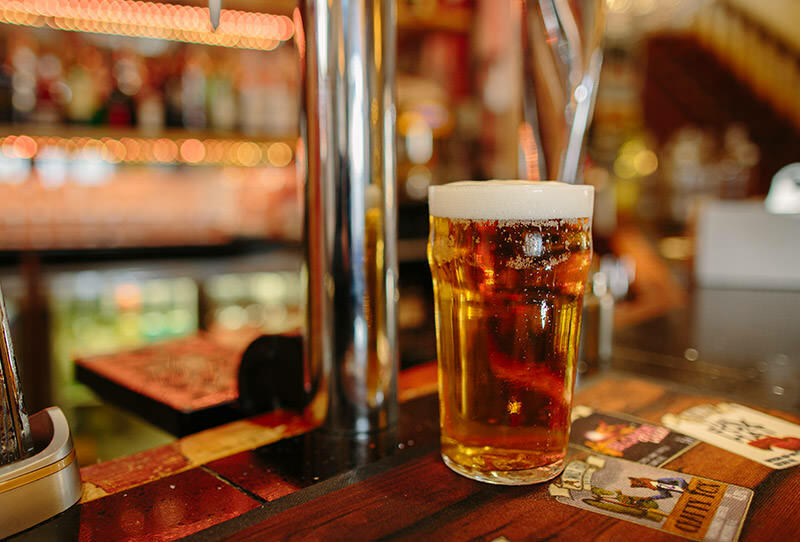 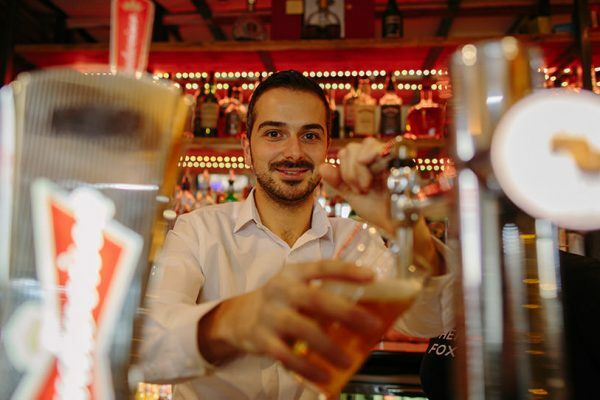 We approached local eateries about Craft Beer and forward thinking restaurateur , Michael Madani owner of the ” Olive Garden ” Restaurant, asked us to supply this popular Craft Beer in keg form to suit his business style. 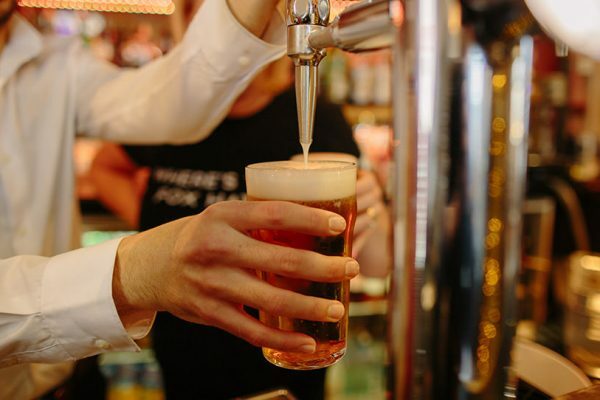 Michael knew that ” foodies ” enjoyed the finest quality foods at his establishment but he also listened to their requests for a quality Craft Ale that they could enjoy along with their meal. 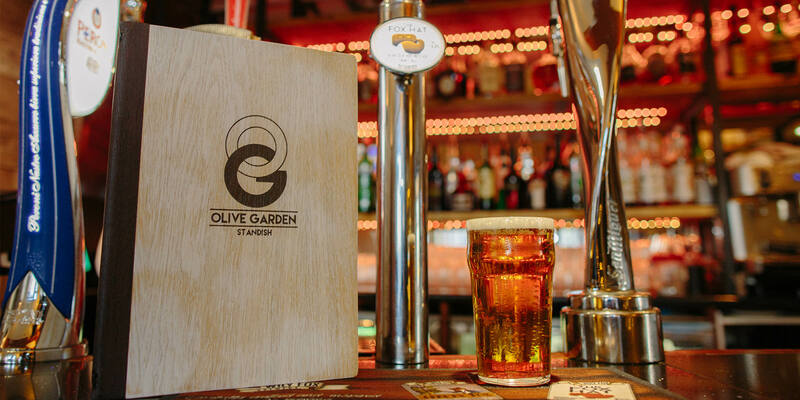 “Olive Garden”. 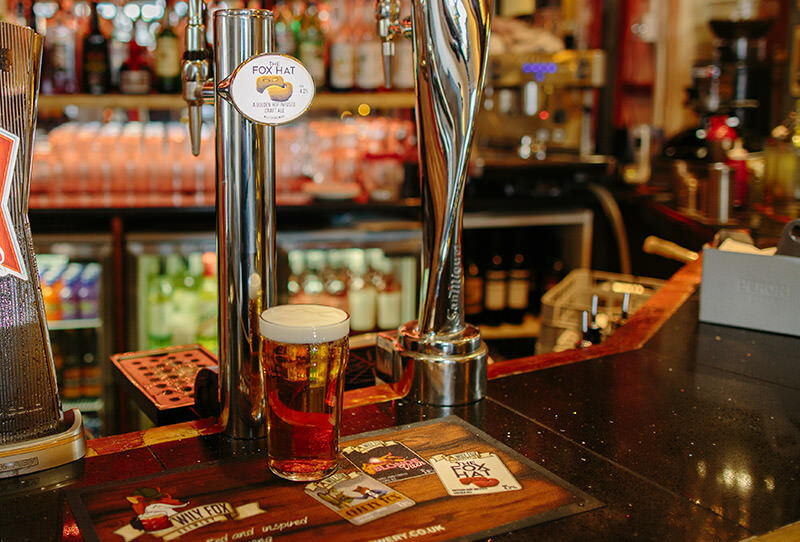 A couple of weeks later the brewery installed the bar tap and the beer was an instant success with his clients. 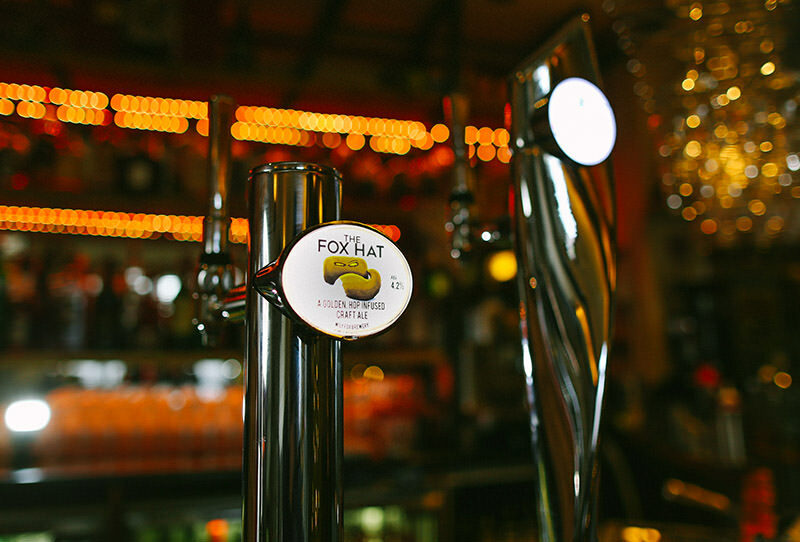 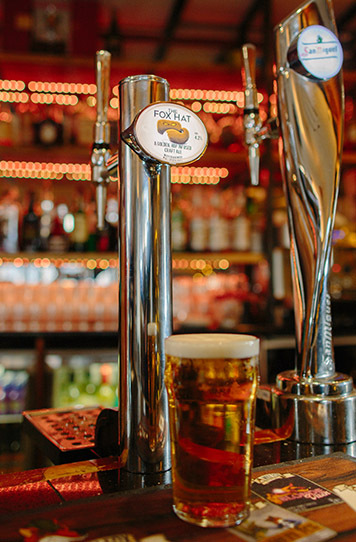 The fact that Michael could come into the brewery and see the process and taste the beer he was going to be selling was a key factor in his decision to serve The Fox Hat beer in his establishment. 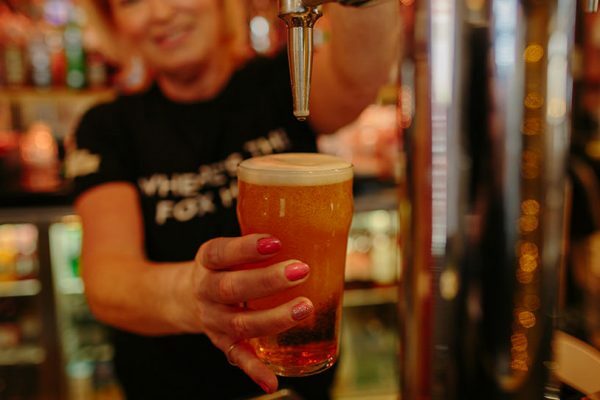 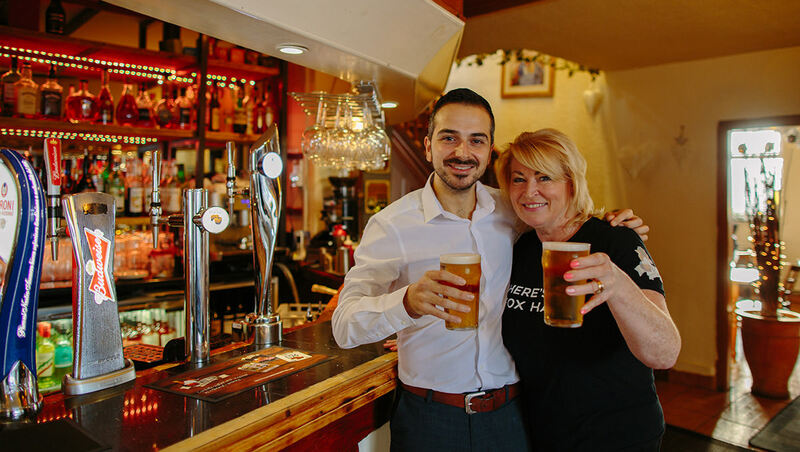 It was very apt that Michael was the first to seize the opportunity with this Craft keg Beer, because unbeknown to him, several years earlier during a meal in his restaurant, the idea of Wily Fox Brewery was born!